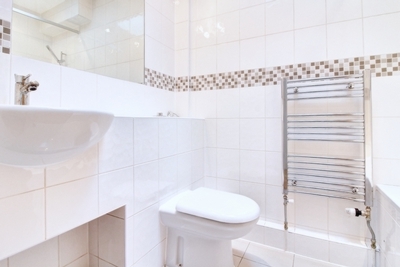 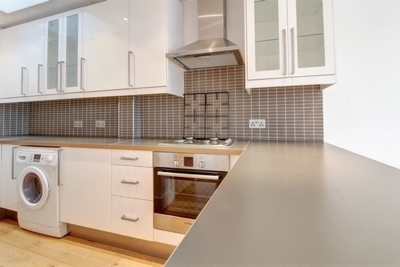 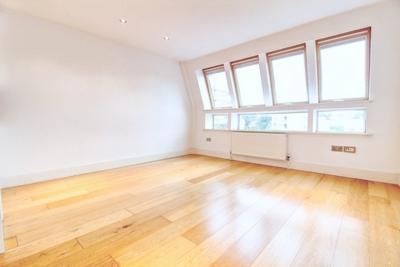 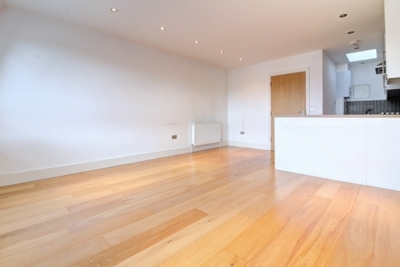 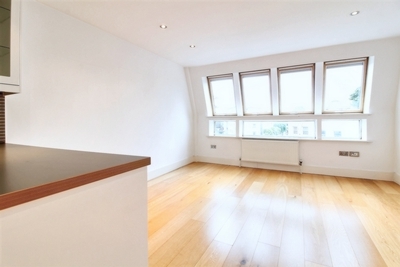 Lovely bright top floor apartment in Islington N7. 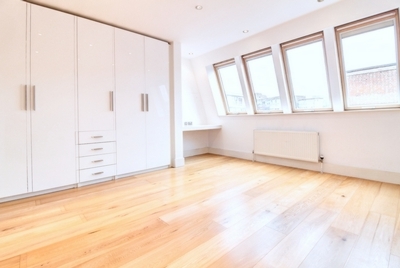 Finished to a high standard throughout this bright and spacious one bedroom apartment is flooded with natural light throughout with large feature sky lights in the reception and bedroom as well as a sky light in the bathroom. 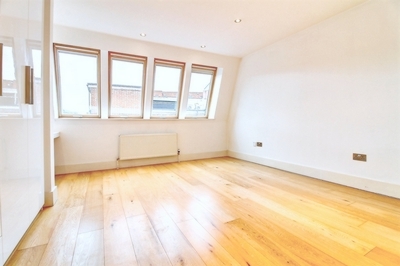 Offering a large open space for living & dining with a modern open plan kitchen/breakfast bar ideal for socialising, benefitting from a large master bedroom to the rear of the property with full length wardrobes and separate desk area and a modern bathroom. 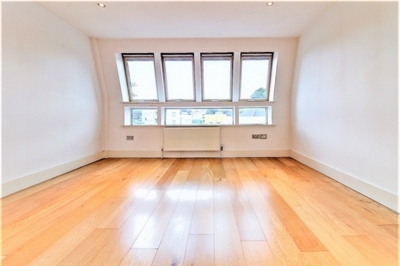 Situated within walking distance to Highbury & Islington and Holloway Station perfectly placed for access to Upper Street, Highbury Fields and the City.